With all the different camps out there, it can be difficult to pick the one you want to work at. Just remember that it’s hard to go wrong! We all love our own camps a little more than the rest, but nearly every camp is awesome. Remember, every interview goes two ways – so while you interview for a camp job, you definitely want to make a great impression and have the opportunity, you also want to make sure the camp you’re talking to is the right fit for you! What “Type” of Camp Do You Want? Are you looking for the traditional cabins, campfires, and s’mores camp? Do you want something religious (or expressly not)? Do you care if its gender-based? Do you want it to be part of a larger network (think scout camps or YMCA camps) or independent? These basics can help you sort out camps quickly. Does your camp have any affiliations with larger organizations/religious groups? What camps would you consider yourself most similar to? How do you describe your camp to a parent? Trust us, camp work takes enough effort that you really want to be on board with the mission. Some camps may focus on entertaining kids, others on educating them. 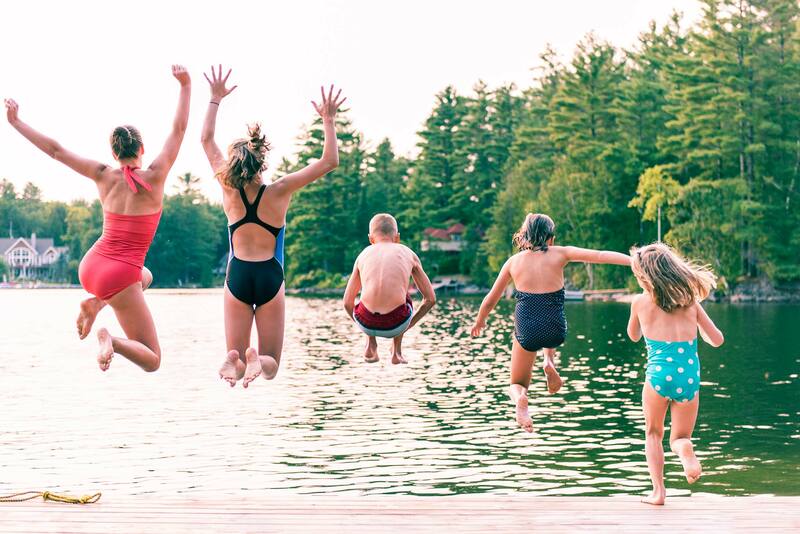 Some camps might fill their days with activities, while others schedule ample free time. These logistical choices say a lot about how the camp thinks kids should spend their time – and tell you a lot about what the camp believes. When a camper finishes a session, what does success look like? How do you make sure all your staff are on the same page with what you are trying to accomplish? What are some of the guiding principles you use when making decisions or developing a program? What Will Your Day Job Look Like? Try to get a picture of a typical day at camp and your role in it. Will you be creating new activities every day, or will you run one type of activity all summer? Will you be working with the same kids all the time (i.e. by cabin) or different kids each activity period? Will you be responsible for a cabin? If so, when? Can you walk me through a typical day in this position? What would you say are the three priority responsibilities in this role? Will I have opportunities to contribute to other dimensions of the camp experience? What Will Your Night Job Look Like? A big chunk of camp takes place after dark! 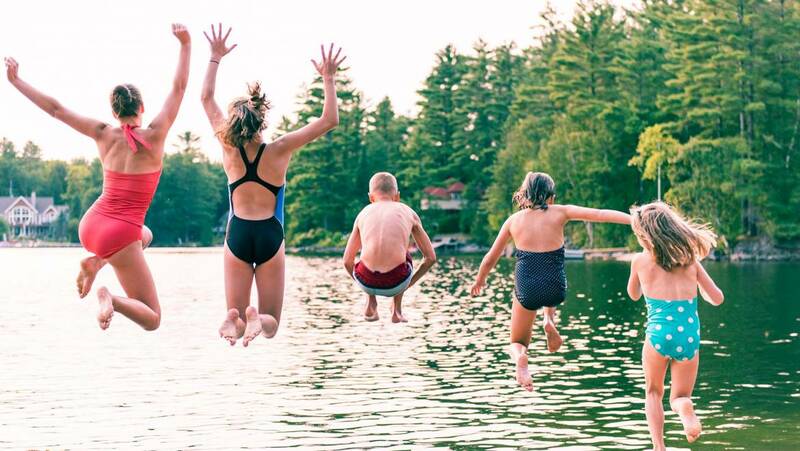 Do you get nights off, or will you be in cabins with the kids? Will there be time for staff to gather and plan for the next day? Who is responsible for responding when a kid wets the bed, gets sick or needs extra attention overnight? Where will you sleep and live, and how much privacy can you expect? When in the schedule do staff find time to plan for the next day or major events? What is your vision for what night time looks like at camp, both for staff and campers? What Kind of Time Off Do You Get? 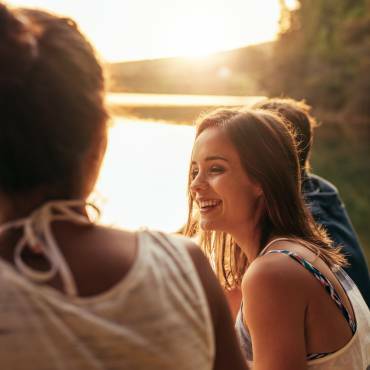 While you can’t expect a lot of time off at a camp, it is a bad sign when a camp hasn’t thought about how to prevent burnout or ensure breaks for staff. Make sure you know how long you will have off and if there are easy ways to get away from camp for a bit. You also want to know what there is to do in the area. Some staff like to work at camps near relatives or family friends – it can definitely help to have a bed to sleep in and a place to do laundry when you are off duty! How do staff normally spend their time off? How have successful staff balanced their own health and happiness with the needs of the camp? Some camps extend over huge tracts of land, with golf carts and walkie talkies connecting administrators. At others, you just have to holler to find the person you need. This has huge implications for the community, shaping whether or not you can get to know everyone and what kinds of programs are possible. And frankly, if you figure out the size of the camp you want to work at, that can be a quick and easy way to start narrowing down opportunities. How many kids do you have at your camp at one time? Basic, but important! Will you be living in scorching heat or a temperate climate? Will you be with the same kids for a full 8-10 week summer, or will you work with sessions of 1 to 2 weeks? Is it easy to get to a town or a city, or are you out beyond the reach of cell service and other modern amenities? None of these is necessarily better than the other, but they’re worth thinking about. Tell me about the area where the camp is located! How do you structure sessions and attendance over the course of a summer? What is The Approach to Newcomers? People can become pretty attached to “their” camp. At some, most staff come from a pool of former campers and have prior experience with the camp. In others, many new hires show up every year. Take some time to explore how new staff are welcomed to the, trained, and included. The only wrong answer to this question is when the camp has no answer at all! How does new staff training take place? What can new staff do to ensure a smooth transition into your culture? Can you tell me about any traditions your camp has? What Kind of Kids are the Focus? Your camp might have a selective application process or admissions criteria. Some camps focus on kids with certain medical conditions, or from a certain area. Others may have an application process. A few out there focus on therapy or juvenile delinquents. Others may have robust scholarship programs, which tend to result in greater diversity in attendance. Some camps recruit solely based on an invitation from other families, resulting in a more homogeneous population. You also want to make sure your camp is prepared for its population. This seems obvious, but if a camp has a scholarship program but doesn’t offer training on how to work across cultural and economic differences, that is a red flag. Where do your campers draw from? Do you have a model of the ideal camper that “fits” at your camp? Are there campers you discourage from attending your camp, and if so, why? Is there an application or selection process? Do you offer scholarships? How many? There are a thousand things to think about – the best advice we can give you is to not stress about it too much. Camp is a great place to work, and there is definitely a place for you out there. Ask questions, make an informed choice, and wherever you go it will be a summer you’ll treasure forever!